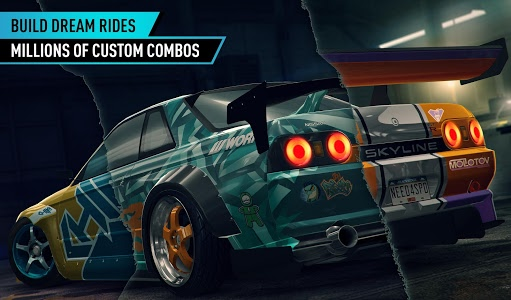 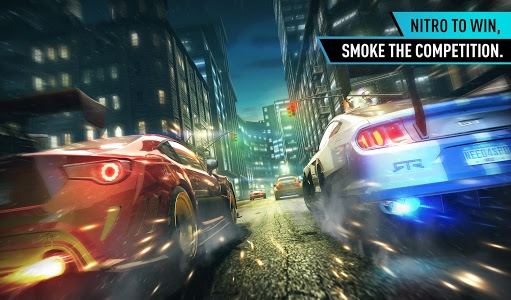 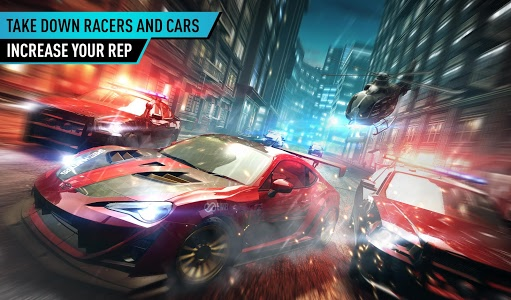 Rev your engines and let the sparks fly as Need for Speed No Limits brings you more ways to upgrade your cars and show who rules the streets! 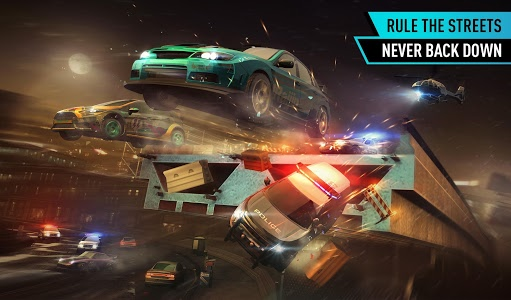 Update today and be rewarded with 100,000 Cash plus 100,000 Scrap to use in the Chop Shop! 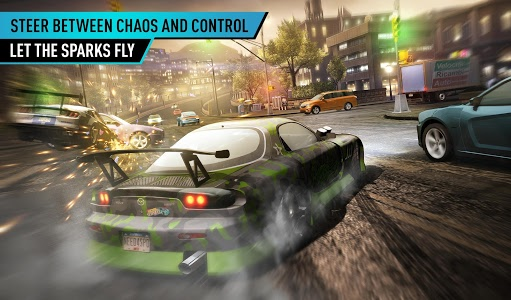 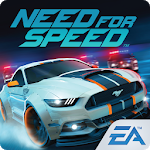 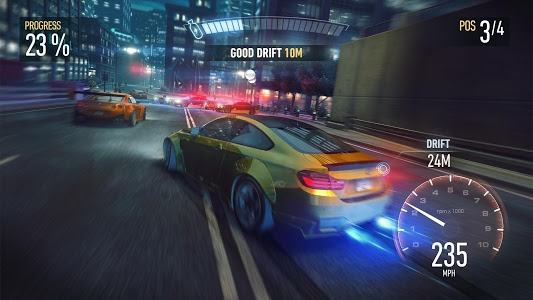 Similar to "Need for Speed™ No Limits"